Join us in welcoming the newest member of the Mom + Pop Family, Ashe! 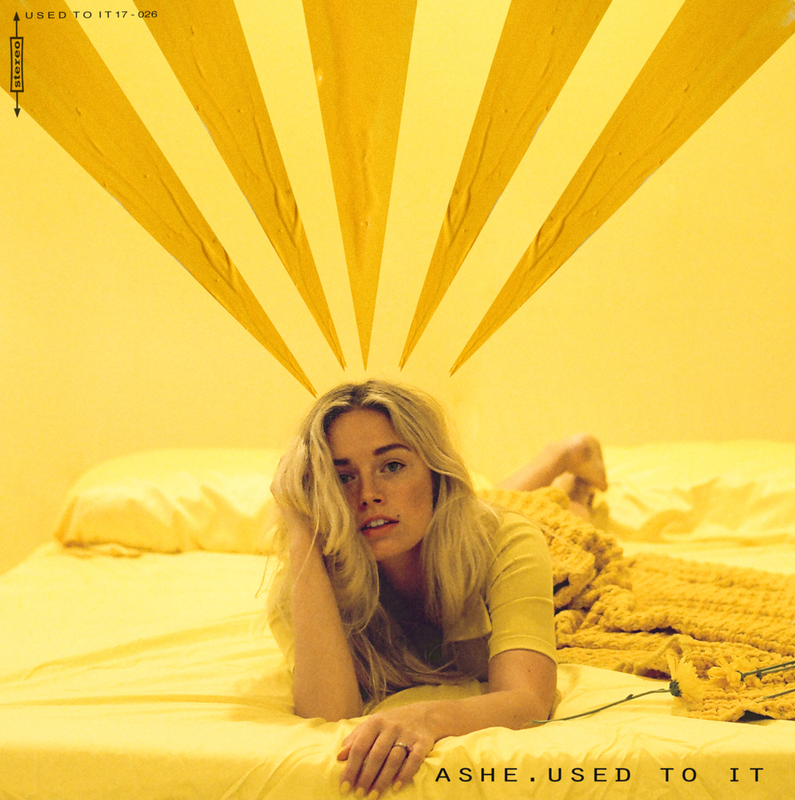 While you may recognize her from her recent collaborations with Louis the Child, Whethan, Ben Phipps and Shaun Frank, today marks Ashe's solo debut with a fresh new track called "Used To It." Calling Ashe one of the past year’s premier vocalists would be an understatement. Her collaborations with the above mentioned artists, reached #1 on HypeM chart 6 times in a row, topped the Spotify Global Viral 50 and surpassed 45 million Spotify streams, her accomplishments speak for themselves. It’s thus no surprise that she’s recently performed at Coachella with Big Gigantic and toured with The Chainsmokers. “Used To It,” her debut outing is an jazzy electro-pop triumph that finds her gorgeous vocals floating atop a timeless production courtesy of Frequency; it’s the perfect introduction to her nuanced yet wholly heartwarming sound. Listen to "Used To It" wherever you get your music and be sure to read more about the inspiration behind the track over on This Song Is Sick.